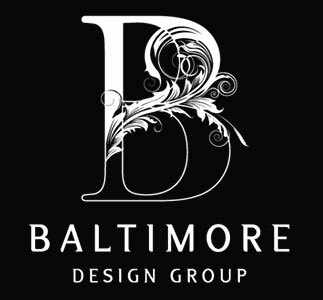 Baltimore Design Group designs powder rooms to master bathrooms by transforming function into luxury spas. From soaking tubs, steam showers, and body sprays, Baltimore Design Group customizes individual comfort features with a vast selection of fixtures. Special consideration is given to cabinetry and tile design to maximize convenience and overall ambience.